12VDC to 12VDC 20A split charger. 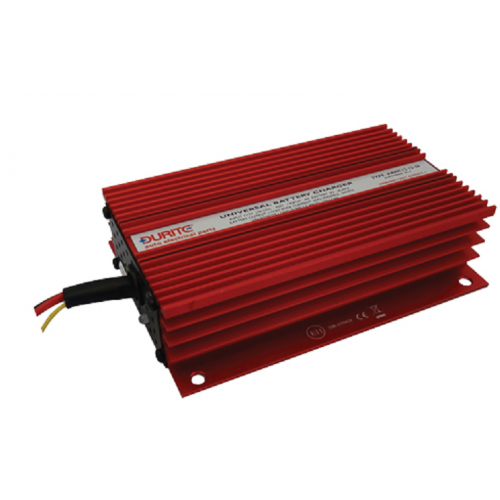 Designed to charge and maintain a 12V battery from a 12VDC system. It has a three stage micro processor controlled charging system and uses voltage sensing for automatic cut in and drop out of charge from the 12V system, so will not charge the 12V aux battery until the 12V vehicle batteries are charged or being charged. 12VDC to 12VDC 20A split charger.